Increased ability to pass the practical driving test 1st time. 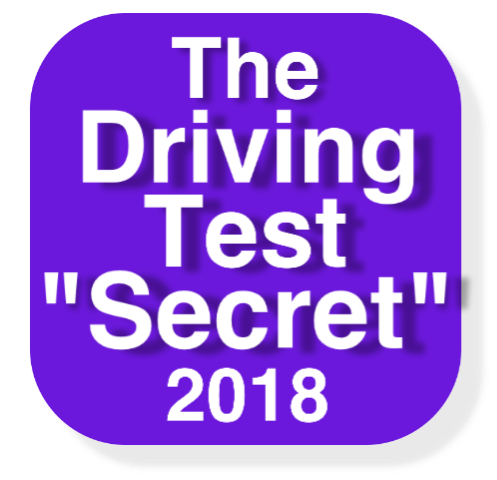 Pass your Driving Test with The Driving Test Secret. New 2017-2018 UK edition. Using The DVSA ADI created The “Secret” has been proven to dramatically increase the numbers of pupils passing their practical driving test 1st time. Results have shown an increase in pass rate from 47% to 72% (based on national pass rate) when the “Secret” is used. The initial testing showed a huge increase in the number of learners passing their UK practical driving test. Due to these results, The “Secret” has now been made available to all learners taking their UK practical driving test. Using The “Secret” has been proven to dramatically increase the numbers of pupils passing their practical driving test 1st time. Results have shown an increase in pass rate from 47% to 72% (based on national pass rate) when the “Secret” is used.